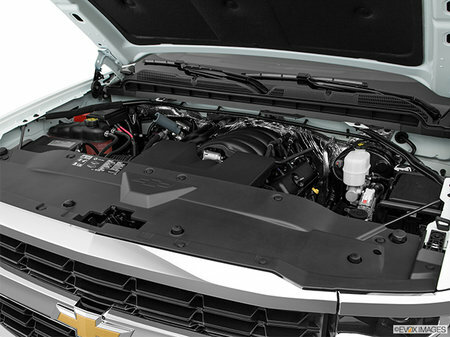 A muscular front-end design with bold horizontal elements and a sculpted hood creates a wide, aggressive stance. 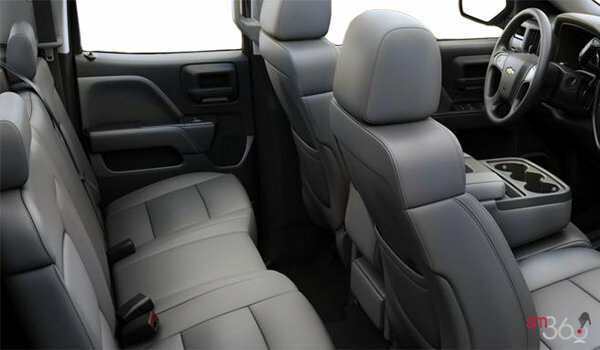 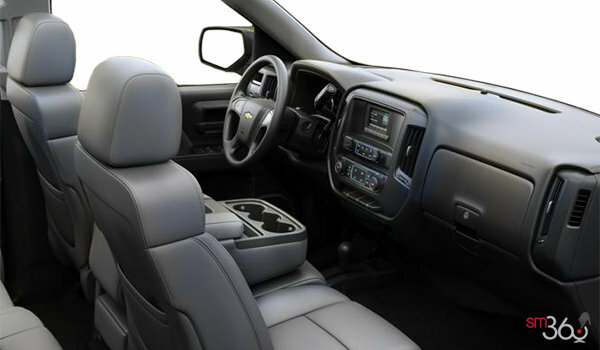 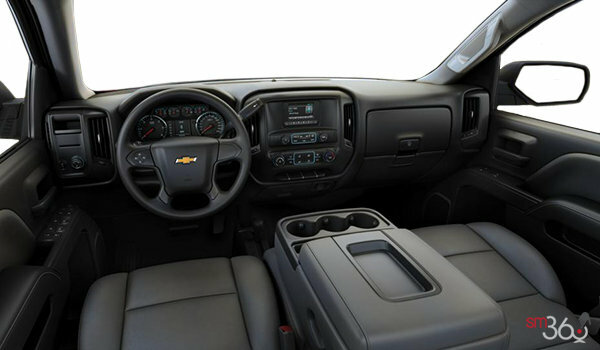 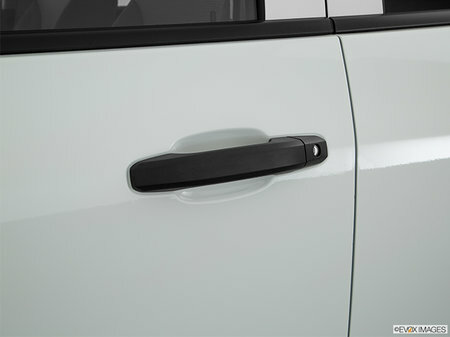 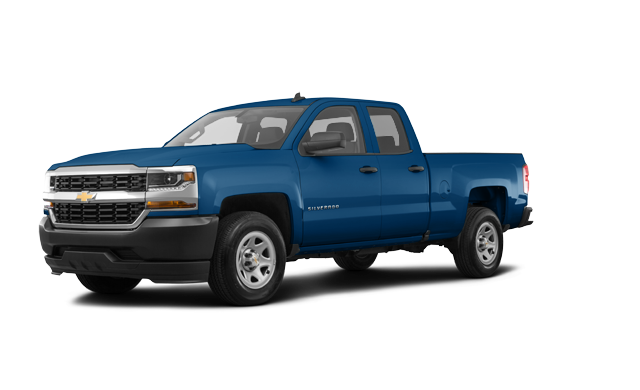 Each model is unmistakable, projecting the strength and capability that can only belong to Silverado. 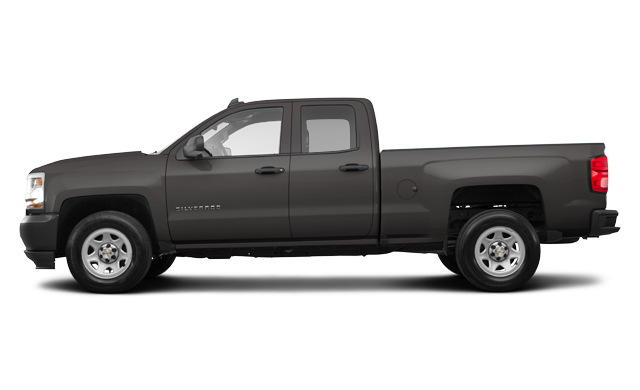 Every 2018 Chevrolet Silverado has a striking appearance. 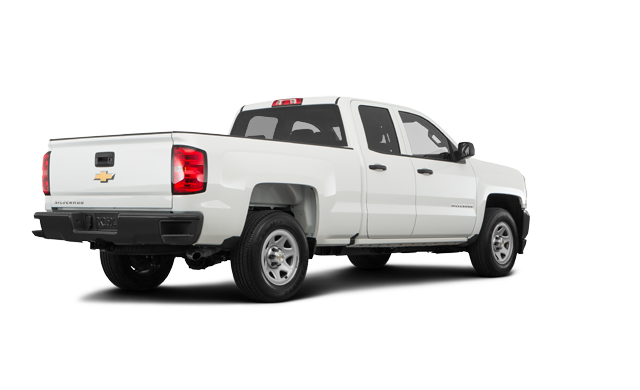 And while the family resemblance isn’t hard to spot, each carries distinct traits that help them stand out from one another and every other truck on the road. 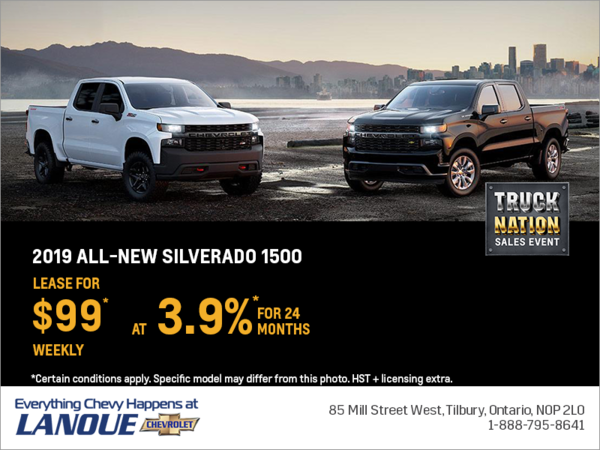 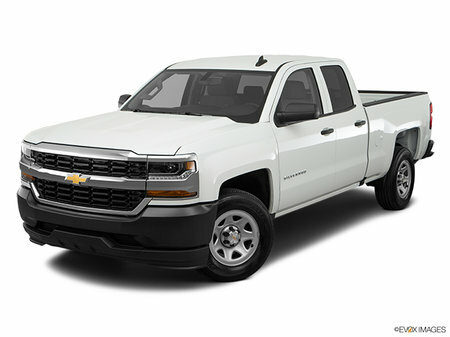 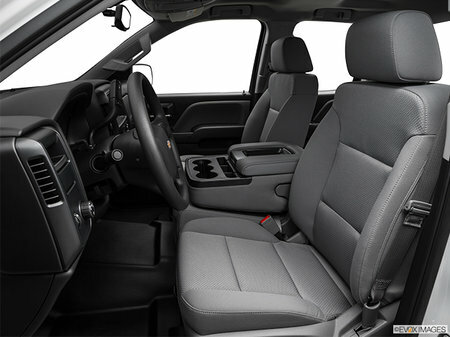 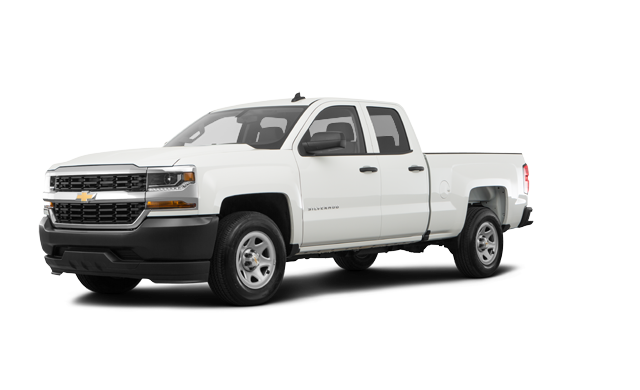 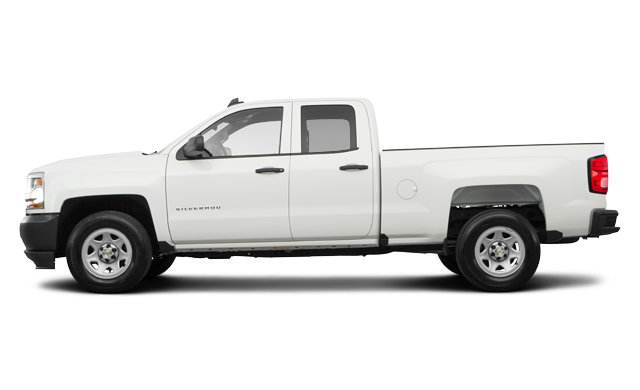 Interested in the 2018 Chevrolet Silverado 1500 LD WT ?